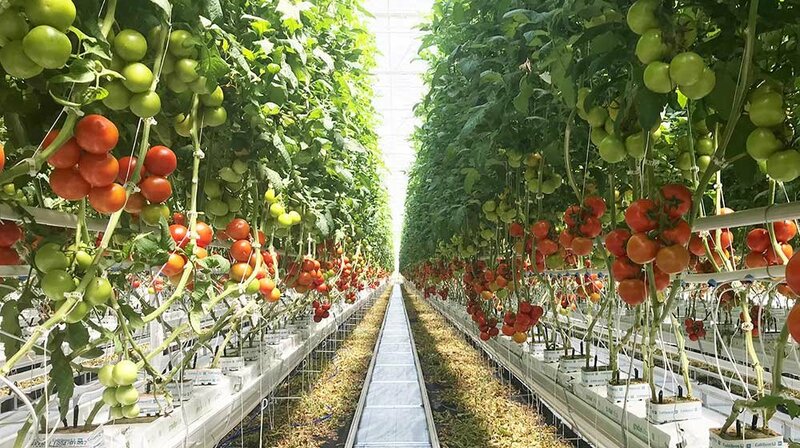 HURON — It’s quite a tall order to start growing 250,000 plants, let their vines reach 55 feet high and harvest them all within a two-month time frame. 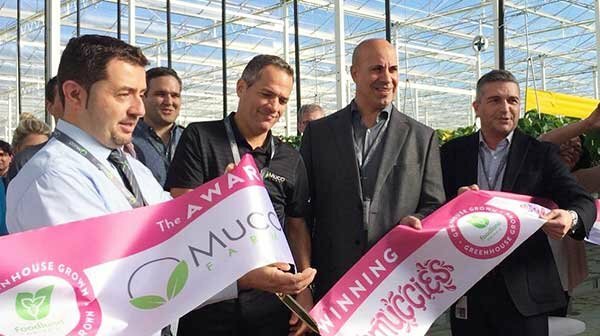 Mucci Farms strives to offer convenience and healthy options to children with its new CuteCumber Poppers. 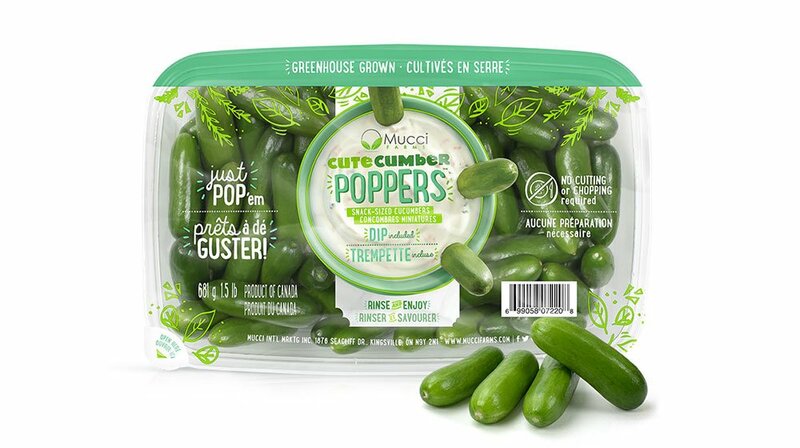 CuteCumber™Poppers don’t require cutting or chopping and come with a dip. 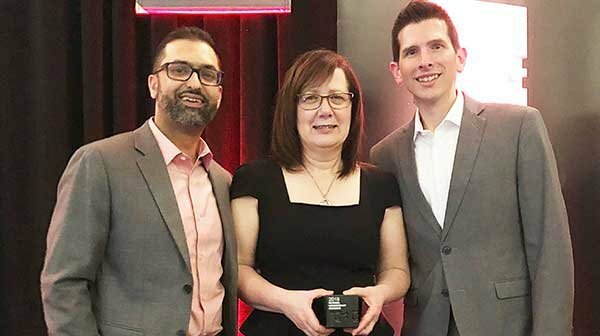 What started as a trial earlier this year, has resulted in two awards in just a matter of weeks. 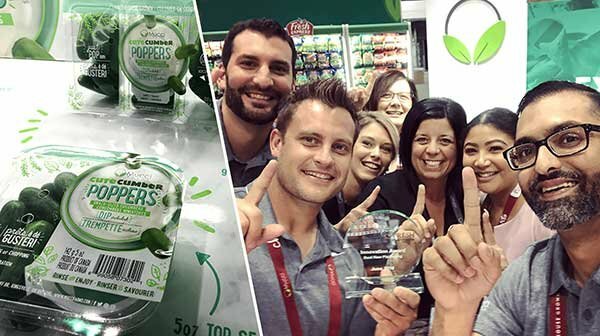 At last week’s United Fresh show, Mucci Farms’ CuteCumber™ Poppers won the Innovation Award for Best New Packaging. 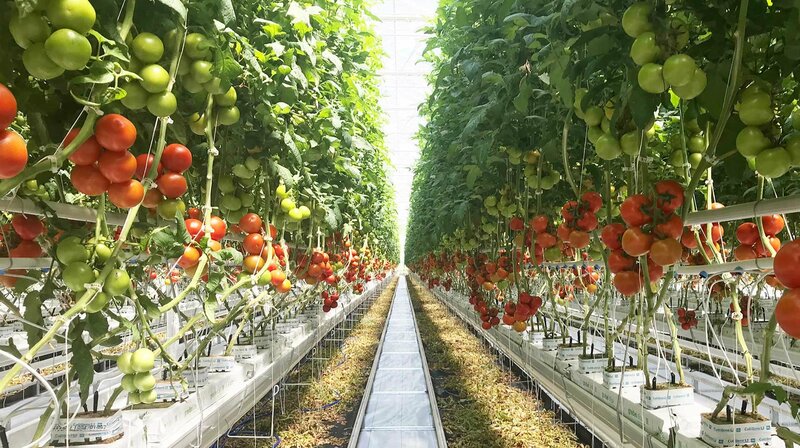 Mucci Farms is in the third year as well as the third expansion phase of its greenhouse grown strawberry program. 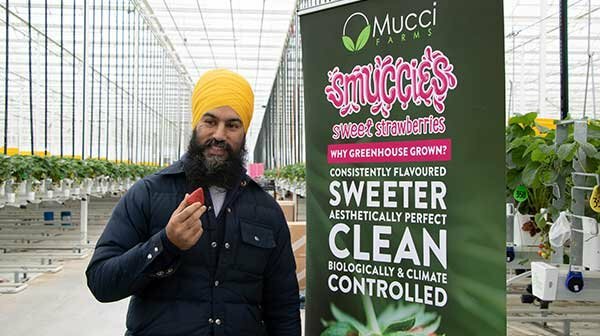 Smuccies™ were commercially launched in 2016 on a 12-acre site. 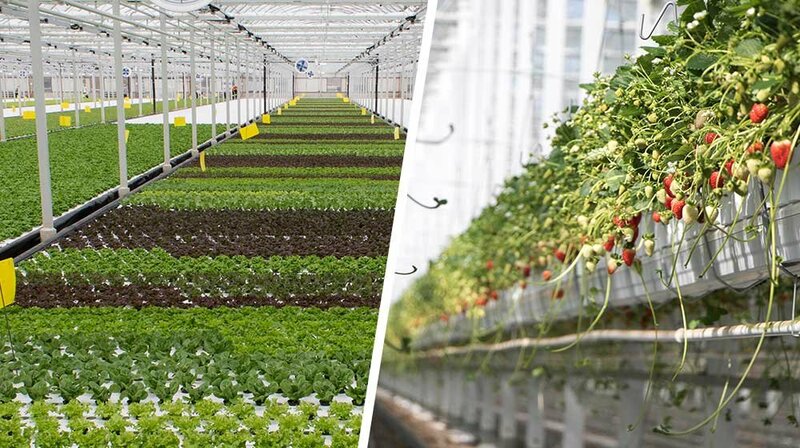 Federal NDP leader Jagmeet Singh touring Windsor and Essex on Saturday and talking agriculture. 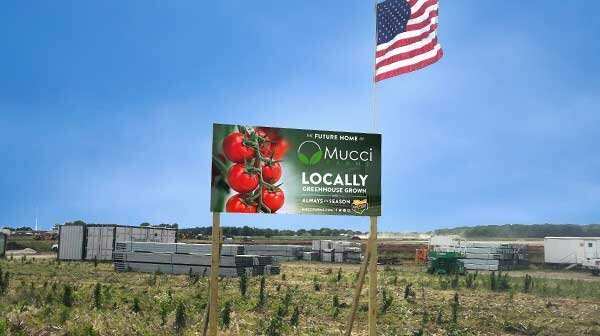 HURON, Ohio - A Canadian company is investing millions of dollars and bringing roughly 250 jobs to a small town in Erie County... the home to Mucci Farms first U.S. base.